The 2019 LSA Conference in Sydney is fast approaching. If you haven’t already registered for the conference or booked your accommodation, please do so soon to avoid missing out on the great offers below. NOTE: Booking your place at this year’s conference is a separate activity to booking your accommodation. Scroll down for details. EARLY BIRD SPECIAL DISCOUNT – EXTENSION! 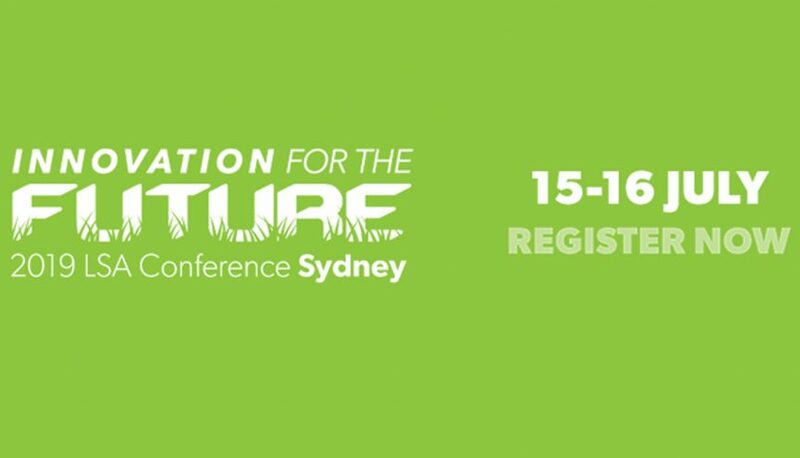 Register by Friday 26th APRIL and SAVE $100/PERSON for each Conference Package purchased. The Conference Package includes: Day 1 Campbelltown Stadium presentations followed by the Trimax Harbour Night Cruise. Day 2 is also included and consists of the 2019 LSA Conference and Husqvarna Awards Dinner. NOTE: All LSA members under 35 years of age who attend the Future Leaders Program on Day 1 will NOT have to pay to attend the LSA Conference/Husqvarna Awards Dinner. LSA have arranged discount accommodation rates for our delegates at four hotels (booking links provided below). There is no obligation for anyone to stay at these particular venues. Please Note: Don’t risk hotels selling out. We strongly recommend you book your accommodation as soon as possible, as these rooms are only being held until the 16th of June 2019. Any rooms that have not been booked before this time will be released back to the general public and the discounted rates will not apply. Location Reference: This year’s conference and awards dinner will be held at Dockside, Balcony Level, Cockle Bay Wharf, Darling Park, Sydney (Parking 31 Wheat Road, Darling Harbour).